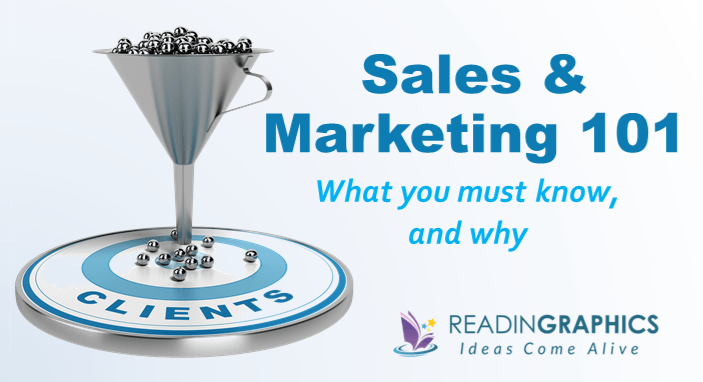 Did you realize that sales and marketing are the lifeblood of any company? No sales = no business. This means that sales and marketing skills are highly valuable in any business. Yet, most people find selling and marketing to be intimidating. 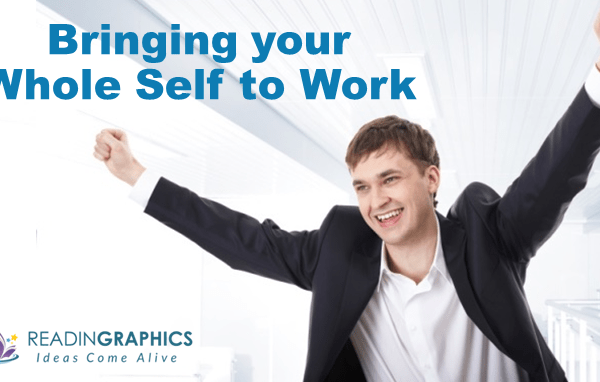 Whether you’re running your own business, holding sales & marketing responsibilities or just keen to learn new skills to increase your career prospects, this article is for you. Today, we’re going to highlight several key ideas and powerful resources to (a) give you a good perspective on what sales and marketing are really about and (b) highlight strategies to ensure you’ll never run out of ways to get more customers and business. Let’s face it. When we think of “sales”, most people think of pushy, dishonest salesmen who’re ready to say/do anything to close a deal. If you still feel that way about sales, then a good place to start with is Daniel Pink’s “To Sell is Human“. In the book, Pink shows that of us sell daily when we try to influence, sway or persuade others to take action. A key perspective or mindset shift is this: In today’s Internet-age, consumers are better-informed than ever before. The most effective salespeople are not the most aggressive, but those who can help buyers to make sense of facts and options to make a most optimal choice. In short, rethink the role of a salesperson from pushing a product/service to moving people into action. Pink covers the ABCs of mentally preparing yourself for this new role, and covers some basic tips on how to pitch and present your ideas. 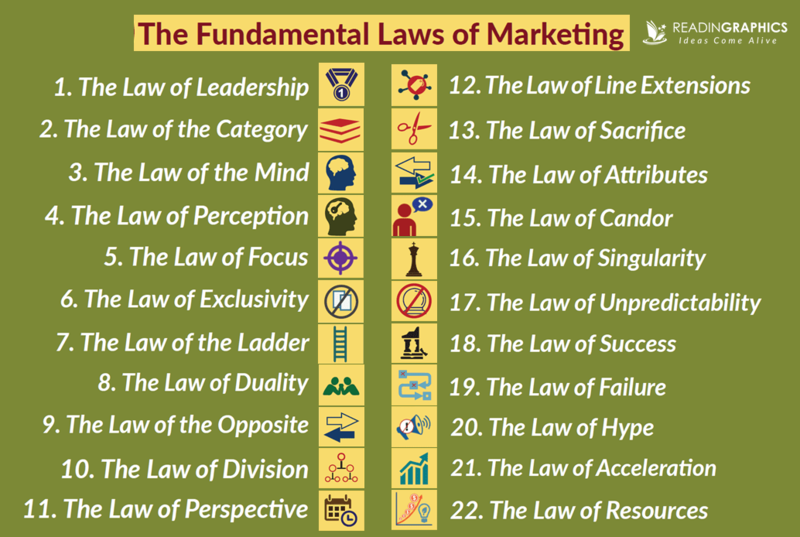 • In “The 22 Immutable Laws of Marketing“, renowned marketing consultants Al Ries and Jack Trout condense their years of marketing experience into 22 laws that have stood the test of time. Some critics claim that long-term marketing strategies like these are no longer relevant in today’s fast-moving world. 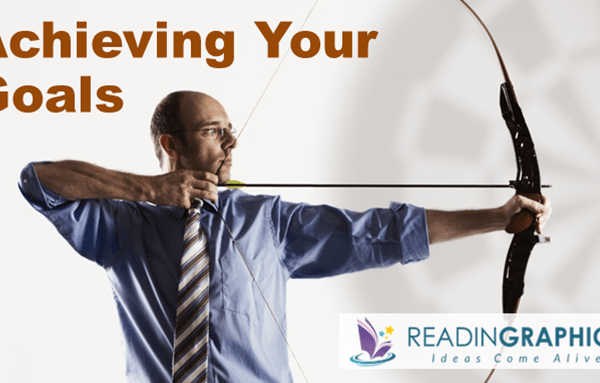 Well, we at ReadinGraphics believe (after tons of research and real-life learning) that rock-solid foundations are still essential for any business to succeed in the long-term. The biggest lesson from this book (in our view) is this: No matter what business you’re in, you must carefully define your category/niche, so you can stand out as the definitive leader in your field…and stay focused on building that leadership position (don’t get distracted!). Now that we have the right foundations, we can move into specific strategies and tactics to find customers for your business. • In “Traction“, Weinberg provides a robust framework to systematically identify, test and optimize a range of 19 channels to reach your customers. The key idea is this: don’t rule out any marketing channel prematurely, nor focus only on the channels you’re familiar with. Seek to identify the best channel(s) for your business and commit to mastering them. Using this framework, you can (a) make the most of your scarce marketing resources, (b) systematically refine and improve the results from your top channels m and (c) never run out of new ways to reach customers. 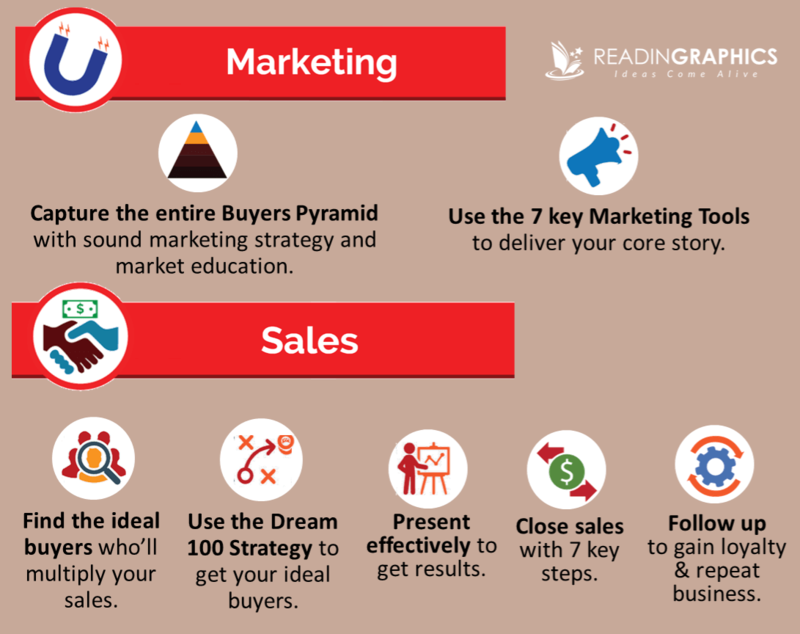 • In “The Ultimate Sales Machine“, Holmes covers a different set of strategies which you can layer on top of those above. Specifically, he explains a marketing strategy you can use to educate your customers. We recommend that you combine that with the 19 channels above (instead of the 7 channels in this book) for maximum impact, and use the detailed sales approach covered in this book to identify, reach and secure your dream clients that’d make the greatest impact on your business and profits. Obviously, developing sales and marketing skills and knowledge won’t happen overnight. 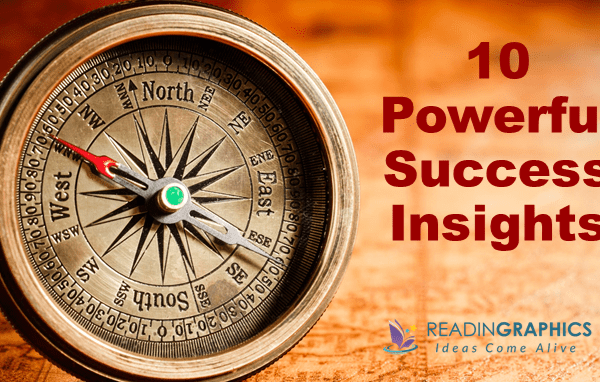 Use these ideas and resources as a foundational checklist to broaden and deepen your insights with time and practice! Do check out our free online summaries for each of these powerful books, via the links above, buy the full book summaries and infographics from our store, or subscribe to get instant access to all these titles!